We are in-network with most insurance plans. We also accept Medicaid and have financing. No insurance? Join our in-house savings plan to receive a discount on your dental care. 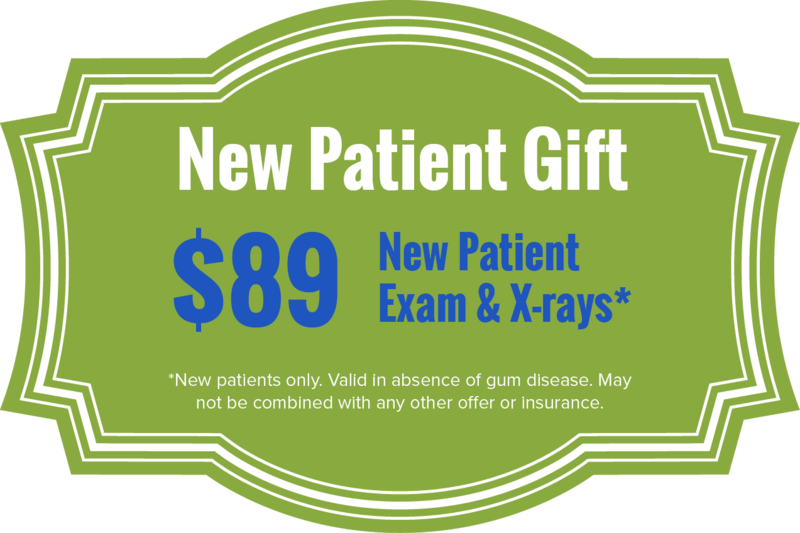 New patients to Walden Square Dental are welcome to claim our special offer! If you play a contact sport or you grind your teeth at night, you may consider wearing a mouthguard. They act as a barrier between your teeth and anything that may potentially cause them harm. They can guard your teeth from getting chipped, knocked out, or worn down, and can even help soften an impact to your jaw. Whatever your mouthguard needs, our team will create a custom appliance that will protect your smile from a variety of factors. Contact our office to learn more! While you can purchase a mouthguard from various sporting goods stores, custom-made mouthguards provide the most protection for your teeth because they’re designed to snuggly fit over them. Athletic mouthguards are crucial for sports such as hockey, basketball, soccer, boxing, and more. They can also provide a layer of protection while you partake in recreational activities such as biking and skateboarding. Bruxism is the act of grinding and clenching your teeth while you sleep. It can lead to worn down, loose, fractured, and sensitive teeth, as well as jaw pain, joint issues, and headaches. Since teeth grinding can lead to serious dental issues, it’s important to get a nightguard as soon as possible before any major damage occurs. If you have issues with chronic teeth grinding, our skilled team can create a thick, personalized sleeping mouthguard to prevent the surfaces of your teeth from grinding together while you’re asleep. The cost of your mouthguard depends on a variety of factors such as the type of mouthguard you’re getting and what you need it for. When you visit our office for a consultation, Dr. Clauser or Dr. Al-hammali will examine your smile and discuss which mouthguard is right for you. Once we decide on your mouthguard, we’ll go over our financial options to help you protect your smile without sacrificing your budget!